The Timeless Racer: Machines of a Time Travelling Speed Junkie by Daniel Simon. This book has passion written all over it. A combined passion for racing, for cars, for engineering and aerodynamics combined with an intriguing quest on what the future will look like. The great artistic skills of Daniel Simon result in artwork that identifies the rise of a new generation in automotive art. I have a physical disconnect; I feel as though I am seeing a photo of a race car but my brain keeps reminding me that it is not a photo but rather an image created by an artist. Not in the traditional way through drawing or painting, but a digital image using the latest rendering techniques. Automotive Art in a way I haven't seen it before. The Timeless Racer is a one of a kind. And in a way I felt I had to re-calibrate myself. I tried to find references in order to position this book somewhere, to put in a tag on it, but I simply couldn’t. The kind of same thing that happened to Randy Grubb and the tank car he created for Jay Leno. His audience didn’t know how to perceive the car – they had no point of reference. That car just didn’t fit in their mindset. Well, the automotive artwork of Daniel Simon did the same to me. I strongly believe that this is the task of an artist - to trigger a response from the audience, to disconnect the viewer from his or her set of references. Daniel Simon does even more than this. Indeed he takes you with him in this process and guides you through his story. So what is this book about? It is the story of the Masucci family, a racing dynasty that began in 1916. This book covers the 2027 SGM Endurance Cup and the story of Vic Cooper and how he prepared himself for the race. Both stories and images created by Daniel Simon. 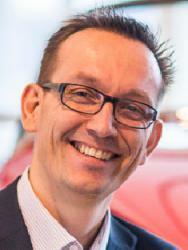 The detailed technical descriptions of each car are complemented by biographic sections sharing the emotions of Vic Cooper. The imaginary cars have been created starting with drawings to foam scale models and using 3D engineering software and 3D modelling techniques to create photorealistic images. Daniel Simon worked as a senior designer for Volkswagen and Bugatti before moving to Hollywood to participate in the production of Tron: Legacy. At the end of 2011 he began preparations for this book and more than 4500 hours later, here is the result. 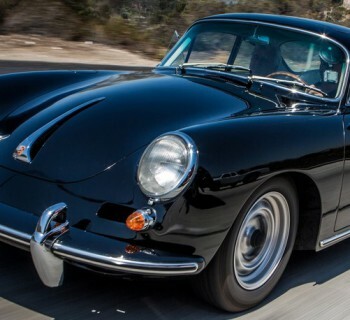 The Timeless Racer has passion written all over it. A passion for racing, for cars, for engineering and aerodynamics combined with an intriguing quest on what the future will look like. This passion combined with the great artistic skills of Daniel Simon result in artwork that identifies the rise of a new generation in automotive art. 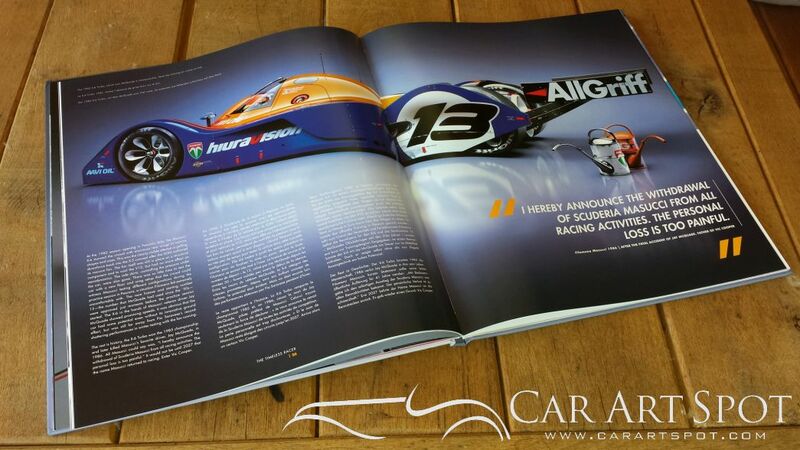 This book is not only for racing fans. 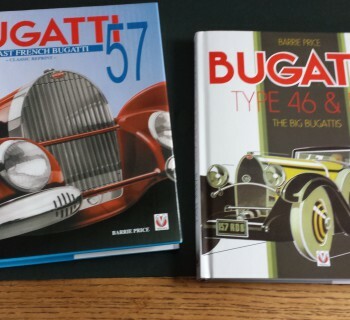 Anyone interested in car design and automotive art will enjoy this book. 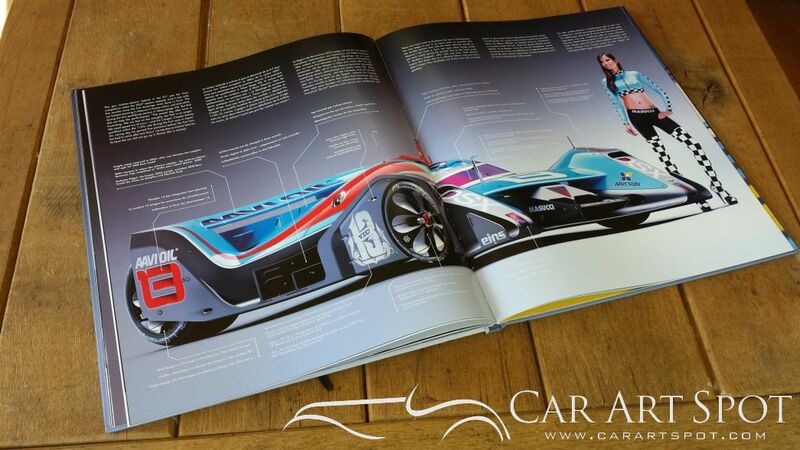 The Timeless Racer: Machines of a Time Traveling Speed Junkie (English, German and French Edition) is also available in two exclusive editions; a Limited Edition and the pitlane-club. Visit the website of publisher DesignStudioPress for more information on this book, the special editions and on Daniel Simon. 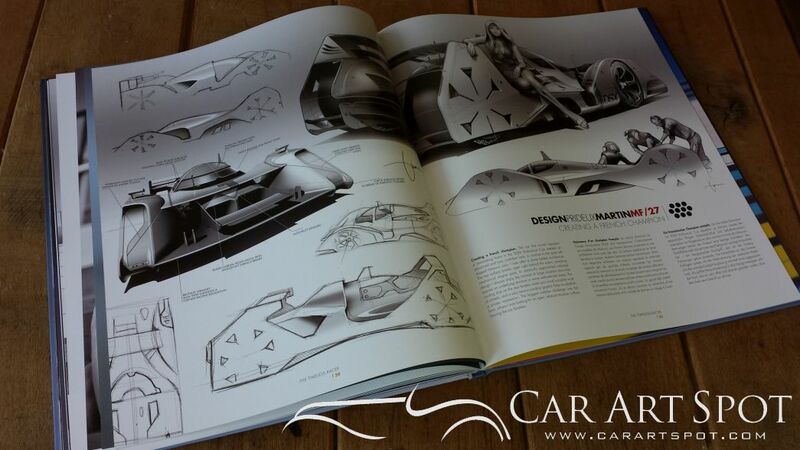 Share this blog with your friends and let me know if this kind of car art is the start of a new era in automotive art. Note: the copyright on all images is to Daniel Simon and DesignStudioPress. 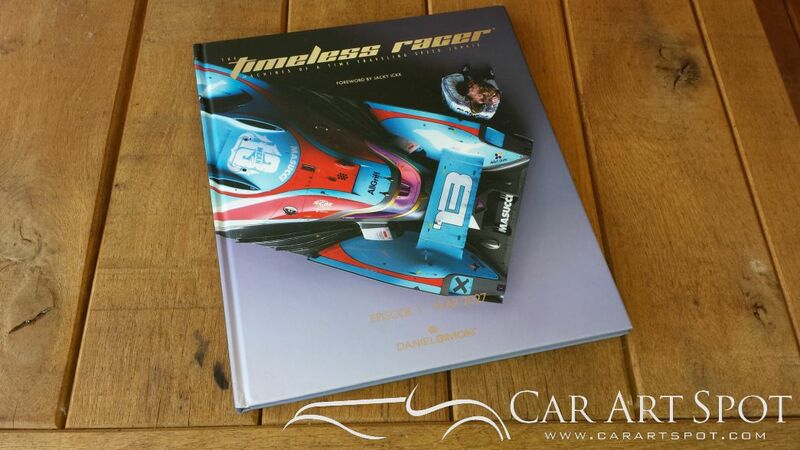 The Timeless racer is published by designstudiopress.